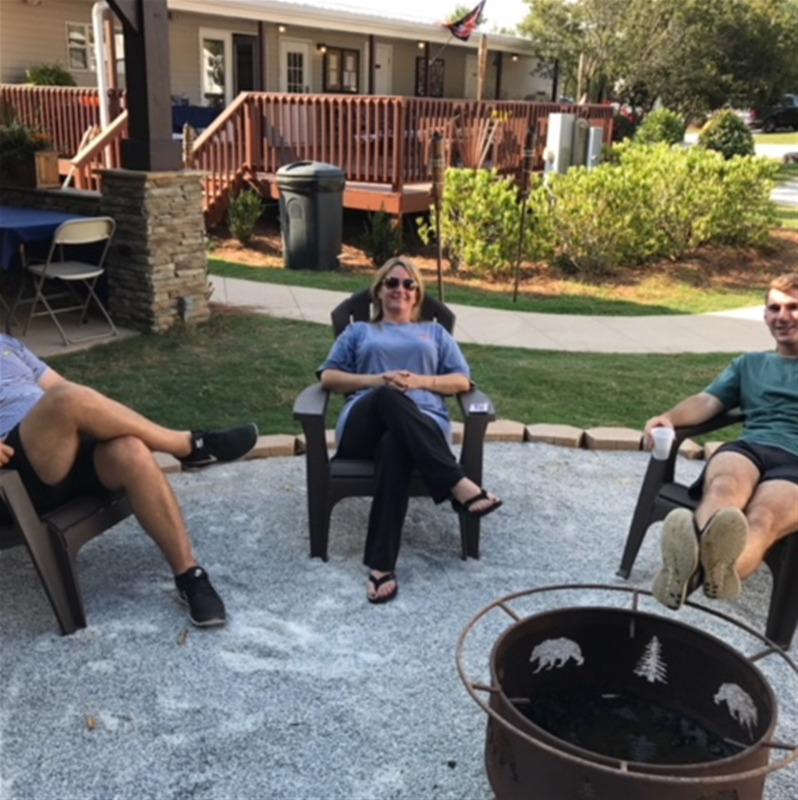 Landing was designed from the ground up with today’s RVer always in mind from the ease of entry and exit to large pull-thrus and wide back-ins to hookup placement everything was designed with one goal in mind of having you enjoy your RV experience and stay at Eagles Landing in Auburn. 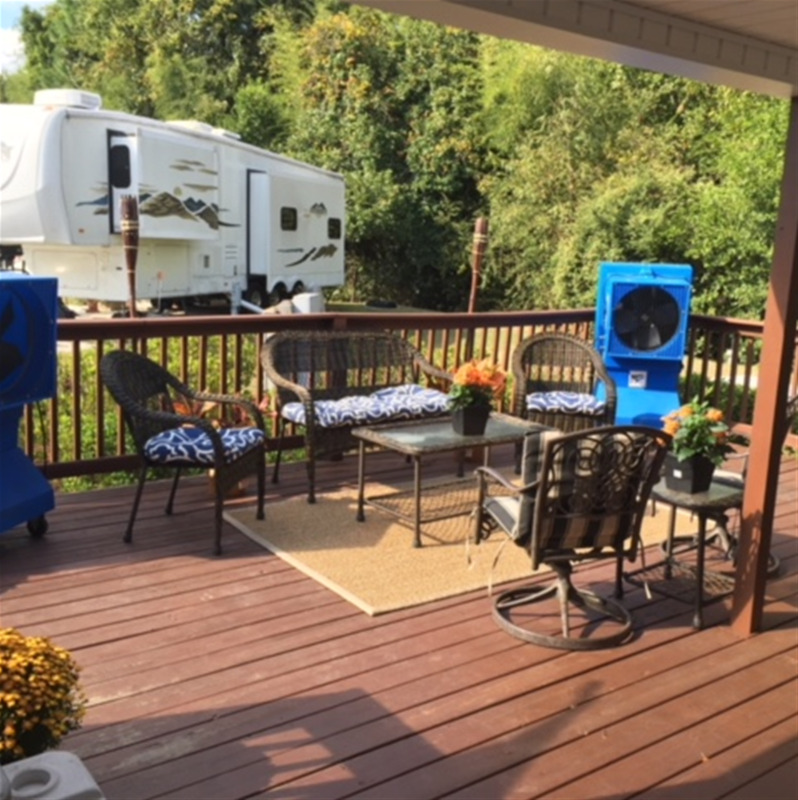 Easily accessible pull-throughs and back-ins available with or without concrete pad. Full or Limited hookup available. 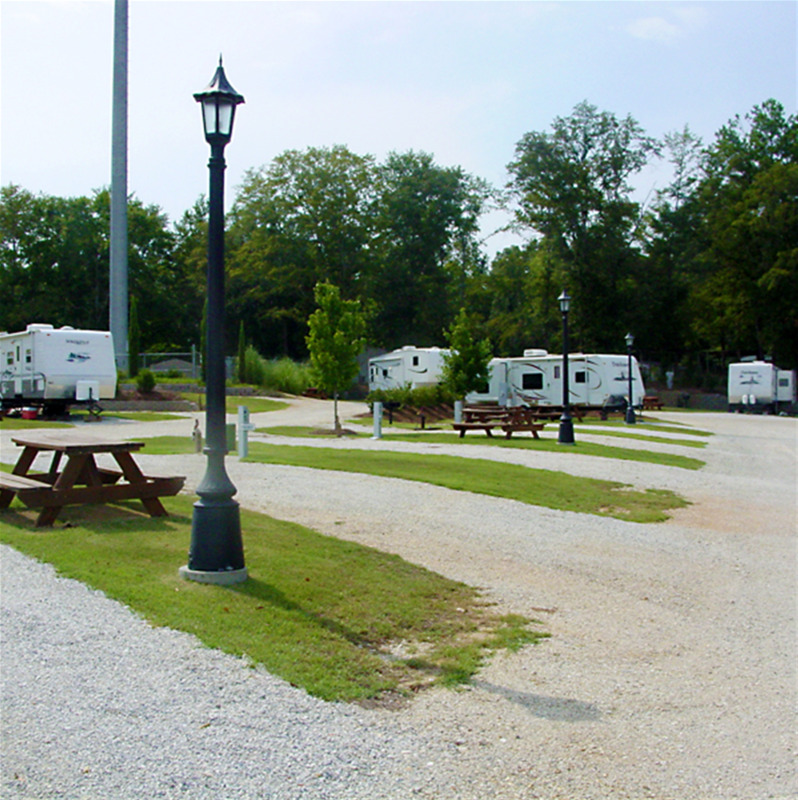 Each lot equipped with 50/30/20 power, picnic tables, and charcoal grill. Cable TV - 1-73 channels with HBO. 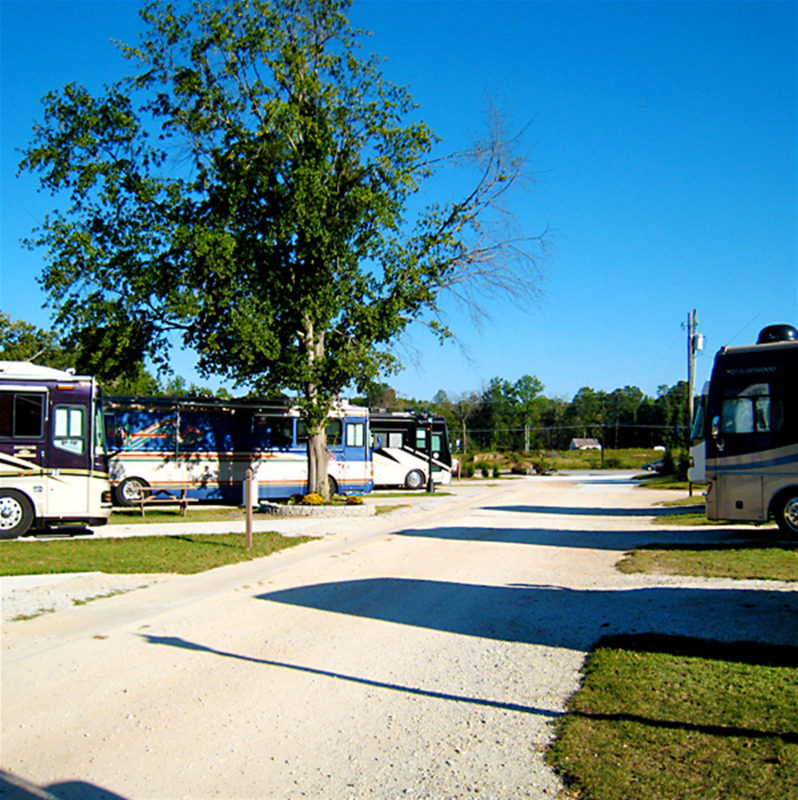 Limited hookup sites available: limited electrical and water service for those storing RV long term. Covered storage available. 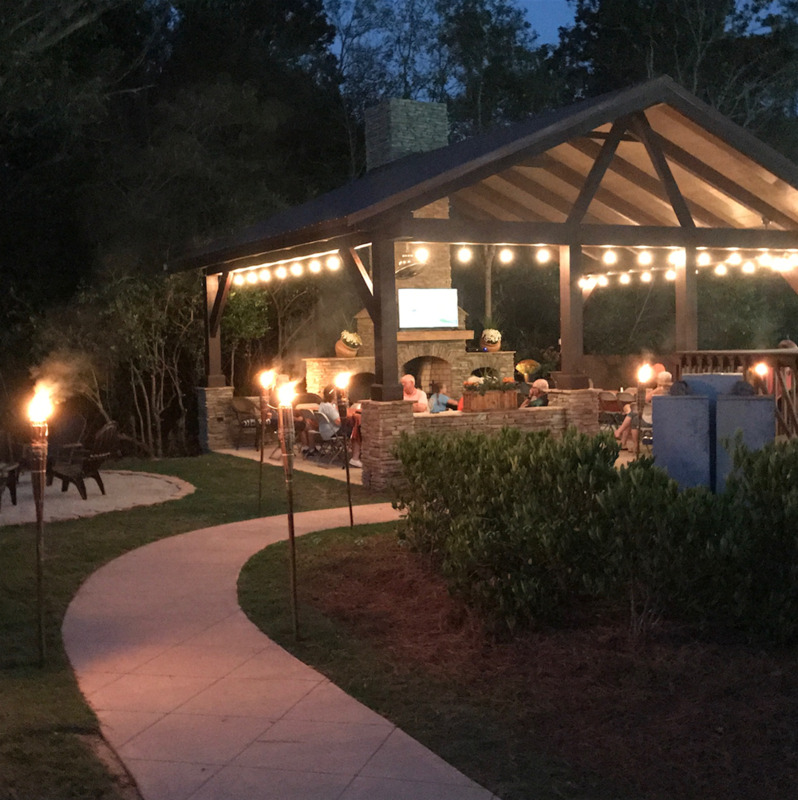 Featuring a clubhouse with a full kitchen, big screen TV and board game area, free WiFi, clean restrooms/showers, Laundromat, cable TV connections and dump stations.